We are women from Eastern Queens, Nassau, and Suffolk Counties. For those of us 50 and older, our world is changing. What’s next for us? 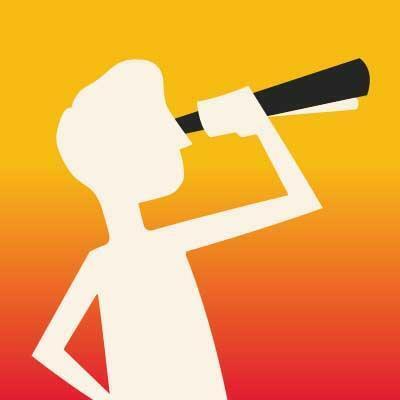 The Transition Network will connect you with other members and resources, help you discover new perspectives and opportunities, enable you to have an impact on your community and on yourself. TTN, which is part of a vibrant national organization, is a catalyst that sparks collective life-long learning, socializing and networking, personal growth, professional development, and community enhancement. May 31 Your Life. Your Journey. Your Choice. Resilient, Empowered, Survivors, Leaders: These are some of the adjectives TTN/LI members used to describe the five First Ladies with ties to Long Island after we listened to Elizabeth Kahn Kaplan’s presentation on Friday, March 29 at the Heritage Club in Bethpage. The five who are associated with Long Island are: Julia Gardiner Tyler, Edith Kermit Carow Roosevelt, Anna Eleanor Roosevelt, Jacqueline Bouvier Kennedy and Barbara Pierce Bush. What did Edith Wharton, Louisa May Alcott, Emma Lazarus, Emily Post and Eleanor Roosevelt have in common? Yes, they are all historic female figures we have heard of. We also can add to the list some less recognizable names: Mabel Dodge, Anne Lynch, and Jane Heap. 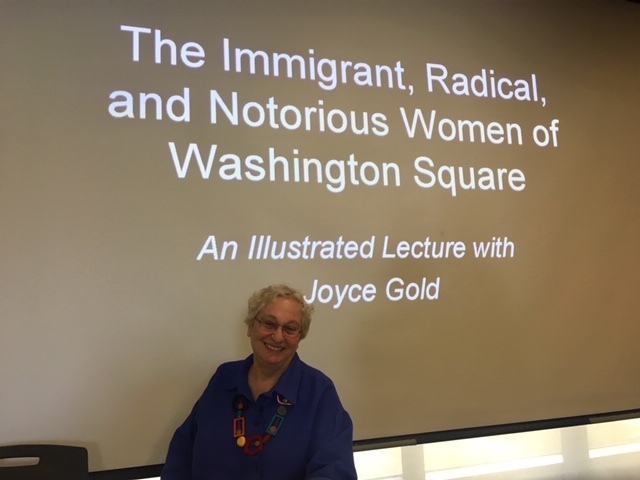 It turns out all of these women are part of a group comprising “The Immigrant, Radical, Notorious Women of Washington Square.” More than 100 members of the TTN/LI chapter came to Molloy College on March 14 to celebrate Women’s History Month and to hear Joyce Gold describe these women, their accomplishments, and the 2.5 mile area in which they lived during at least a portion of their adult lives—the Washington Square area of Greenwich Village. Run! Hide! Fight! These are the three commandments to be followed if you are in a dangerous, active shooter situation. On Monday, February 4, at the Commack Library, the Contemporary Social Issues Committee organized a timely power point lecture presented by Officer Moira Larmour of the Suffolk County Police department on “How to be Safe in Public Places. On December 7, 2018 the Health and Wellness Council of the Long Island Chapter of TTN held a workshop Entitled “Eat a Healthy Diet.” Mary Ellen Grimes MS, RD, CDN provided us with an informative and enlightened view of what it means to each of us. Many questions were asked and answered by our knowledgeable speaker. The 72 women that attended left the workshop well informed. Who said you can’t eat atmosphere – you most definitely can! TTN/LI’s annual luncheon was held at the Crescent Club on Long Island Sound on June 12. Over 300 capri-clad ladies attended the sold-out affair on a made to order, gloriously sunny day. Cocktail hour is always the best part and stations were set up with fruits and veggies. Butler service brought out huge shrimp with sauce in little dishes and mushroom, phyllo dough pinwheels. The vendors were out in force with everything from jewelry, to tops and dresses, to quiche and pocketbooks. Time for some serious shopping, eating, drinking and schmoozing! The large ballroom, where we were served a delicious lunch, was filled with hat-clad ladies attentively listening for their raffle names to be called. It was particularly gratifying to know that $2,000 of the raffle proceeds will be used to purchase bathing suits, towels and summer equipment, so children living in a Brentwood shelter will be able to attend summer camp. On May 14, over 40 TTN/LI women boarded the Hampton Jitney to spend a lovely spring day in the Hudson Valley. Our first stop was a tour of West Point, followed by a delicious lunch at the MacArthur Riverview Restaurant, which overlooks the Hudson River. We completed a busy day with a tour of the beautifully restored Boscobel House and Gardens in Garrison NY. Once again TTN/LI volunteers gave their all to support the Prom Boutique at Nassau Community College. The Long Island Volunteer Center sponsors this wonderful event every year and TTN/LI has been a part of it for many years. Girls who are graduating from high school and cannot afford the expense of attending their prom are given the opportunity to be beautifully outfitted at no charge.